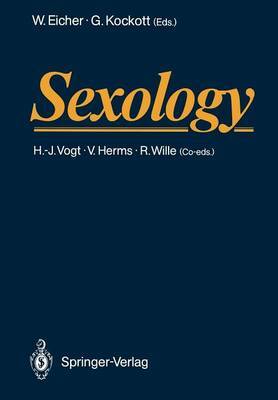 Sexology as a discipline has had to fight for full-fledged recognition in the scientific community. Yet special knowledge of normal and disturbed sexual behavior is expected of medical professionals, psychologists and educators alike. Based on the papers given at the 8th World Congress for Sexology in 1987, this volume gives an up-to-date discussion of the most interesting and controversial topics, such as AIDS, in the field. Contributions have been grouped under the main headings: Family Planning, Sterility and Sexuality, Erectile Dysfunction, Sexuality in the Elderly and in Marriage, Transsexualism, Sexual Therapy, and Sexuality and Illness, and include items of historical interest as well as transcultural comparisons.